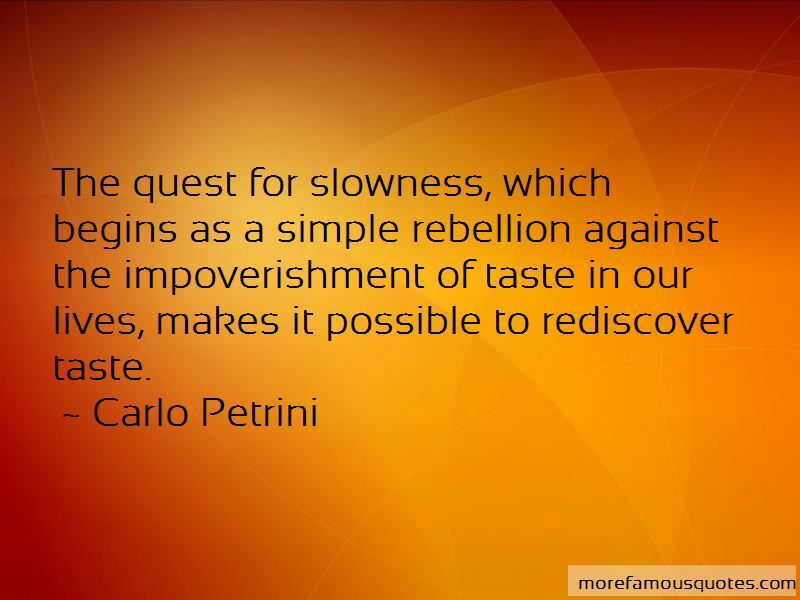 Enjoy the top 9 famous quotes, sayings and quotations by Carlo Petrini. Food history is as important as a baroque church. Governments should recognize cultural heritage and protect traditional foods. A cheese is as worthy of preserving as a sixteenth-century building. 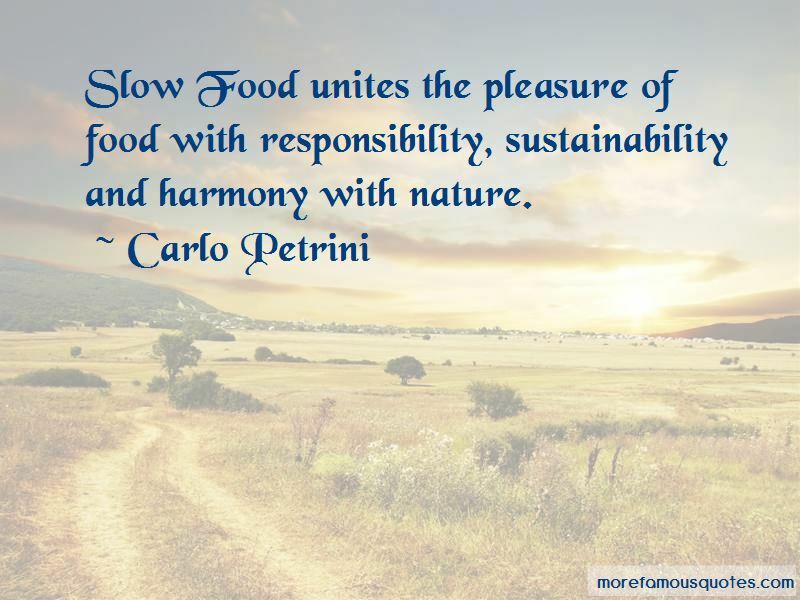 Slow Food unites the pleasure of food with responsibility, sustainability and harmony with nature. I believe that he who sows utopia will reap reality. 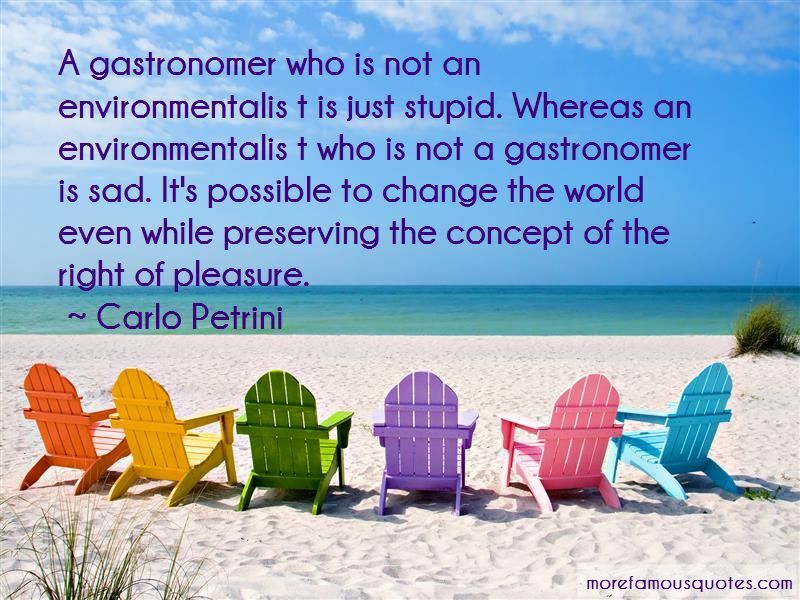 Want to see more pictures of Carlo Petrini quotes? 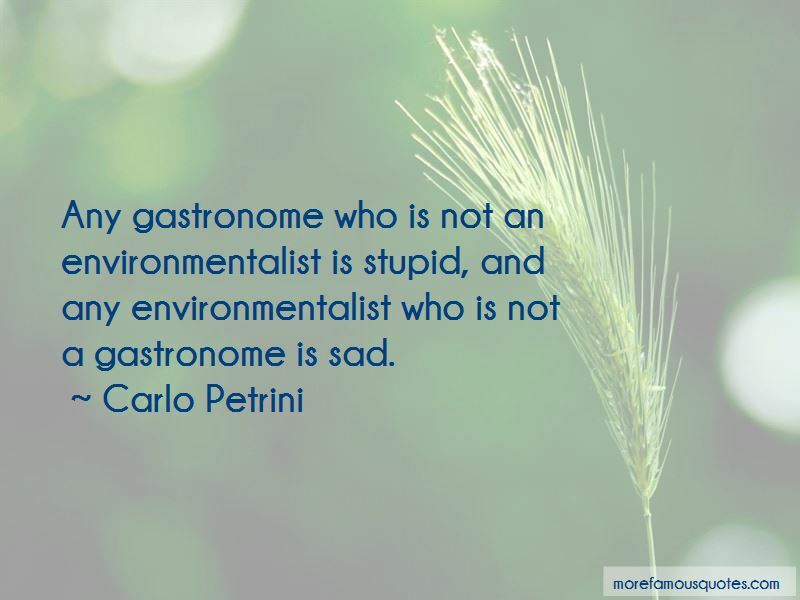 Click on image of Carlo Petrini quotes to view full size.